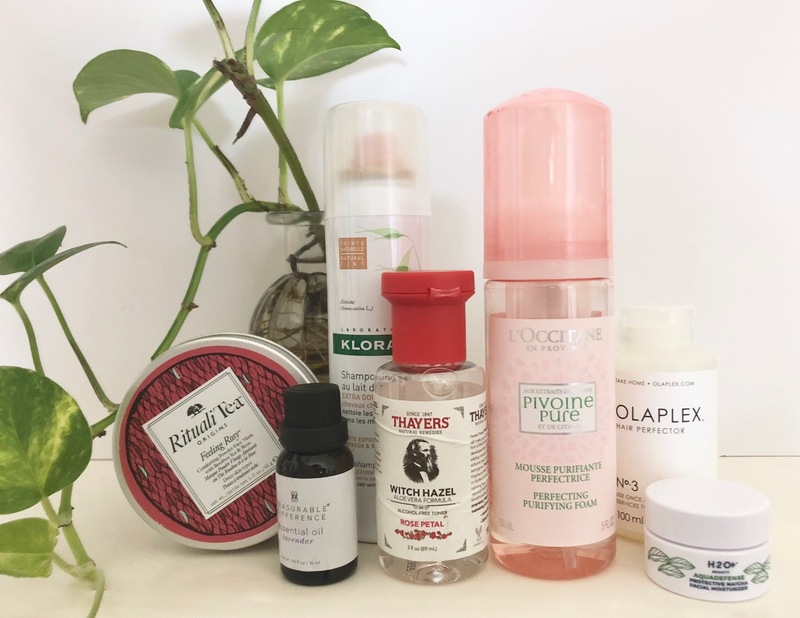 Inspired by one of my very favorites, Claire Marshall, I wanted to do a quick write up of some great products I've used up & share my thoughts on them. And no, these aren't all *actually* empty, but I promise it's just because I already tossed the empty bottles before I got these replacements! This little cutie came as part of an H2O+ gift set I picked up a few months back. 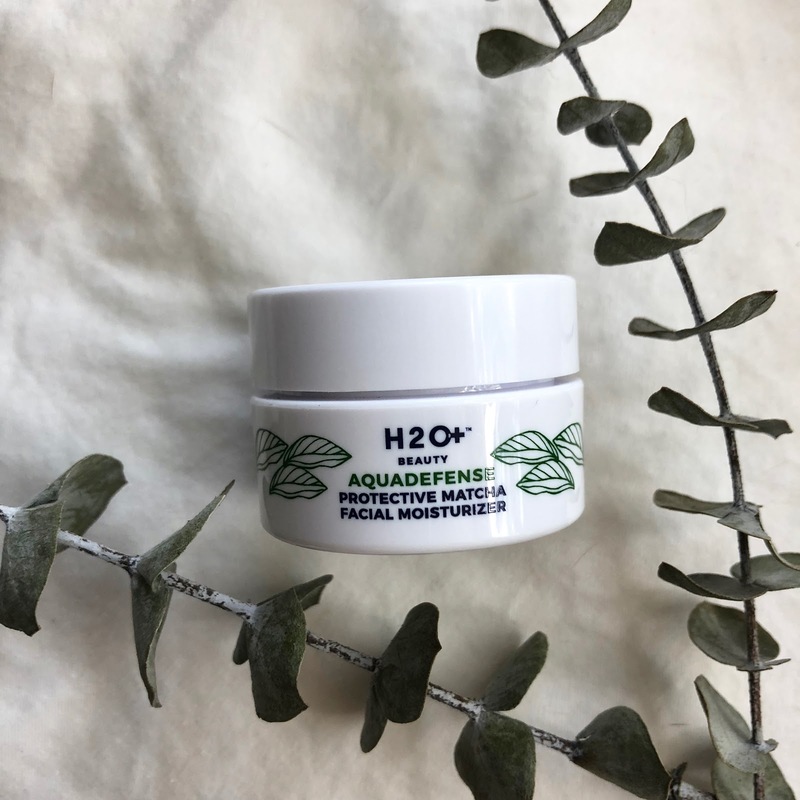 It became a fast favorite on every trip because it's the perfect travel size, but I'll be popping into the store ASAP to get the full size version. As far as moisturizers go, it is one of my very favorites. The formula is super creamy and light (almost whipped), and melts into your skin very quickly without leaving any stickiness or surface-layer film. It's a super luxe feeling moisturizer and makes my skin feel a little brighter. This was one of the first face masks that became a staple in my routine. My skin would always feel hydrated, exfoliated, taught, and fresh after using it. 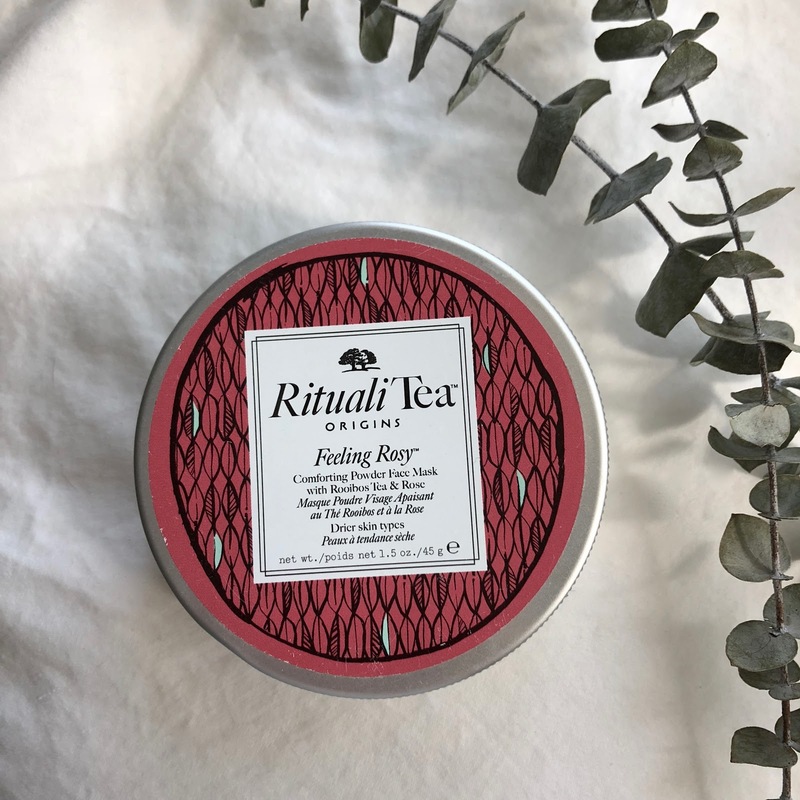 I'm not sure about the science of using tea in face masks, but I am a big fan of whatever is happening when I use this. It's a powder based mask that you scoop out a bit of for every use and mix with water. It's easy to apply and dries really crunchy - which I find very satisfying to wash off. Are there other great masks? Yes. But this really is one I've enjoyed. 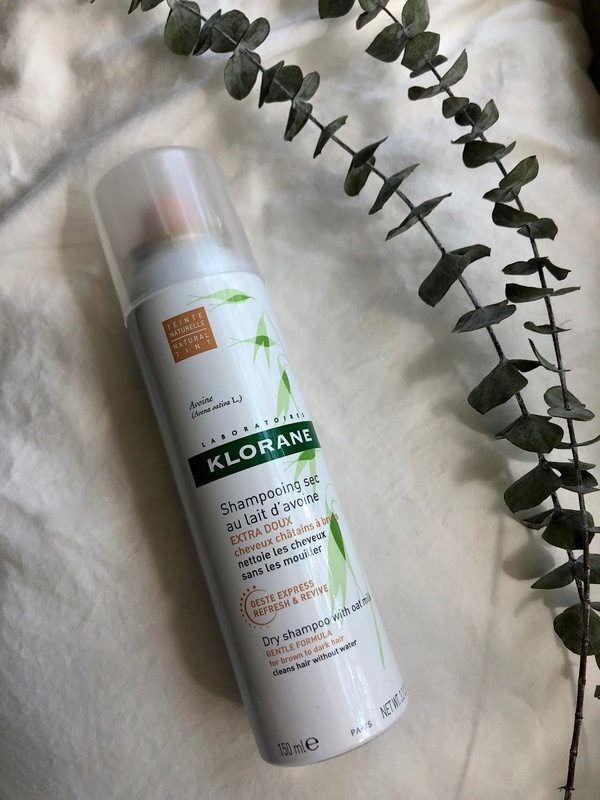 I've mentioned this dry shampoo again, and couldn't resist saying it again: this is the best dry shampoo I've ever used. The scent is minimal yet still fresh, it leaves little residue so you can run your fingers through your hair comfortably, and it doesn't deposit a ton of color. The best part? It. WORKS. I use less than other dry shampoos and find it to be effective and pleasant. You won't regret this. It's a bit pricey for dry shampoo but I find that it lasts a while (like I said, I don't use as much with this one) and is top notch quality. 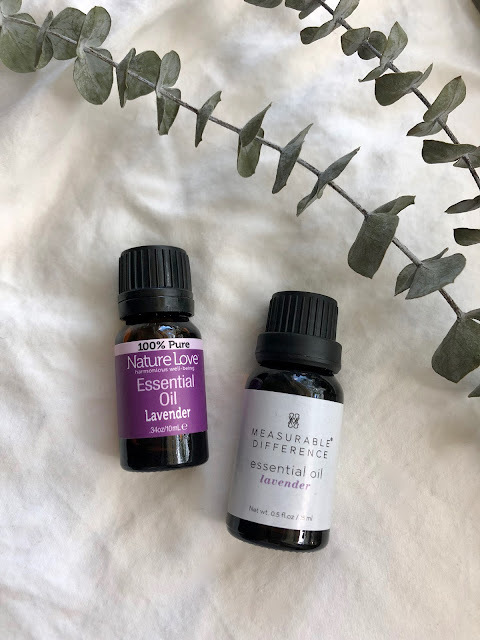 I am a total convert to essential oils these days. I've read a lot about how the chemicals in room deodorizers can be harmful (have you ever stopped to wonder how they bottle "Island Breeze"?) and sought an alternative in essential oils. They're safe for me and the pups, and super effective. Plus I love diffusers and being able to mix my own scents and swap them out whenever I want - without needing to devote a drawer to them. Lavender is by far my favorite & most used. I have even let a few drops fall into my homemade sugar scrubs (which are so luxe and so cheap!) and stirred a few drops in with some lavender witch hazel (which is antibacterial) & water to create a super easy spray to spritz furniture or living spaces between cleans. As I just mentioned, I use witch hazel to create a room spray with essential oils & water. You can use witch hazel for a lot - I can't speak to all the uses mentioned here, but it's a good article to check out. Witch hazel can have a pretty strong odor, but this brand in particular has a fairly mild smell and I've found it to be good quality. It comes in lavender, rose, and a few others, as well as having alcohol free options. 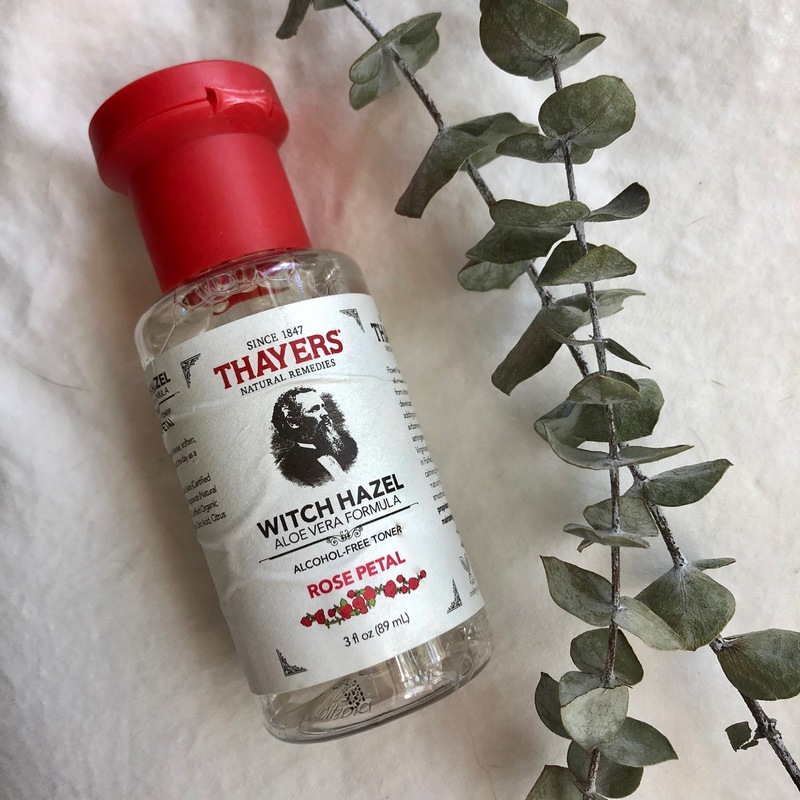 I use the rose witch hazel (alcohol free!) as a toner. 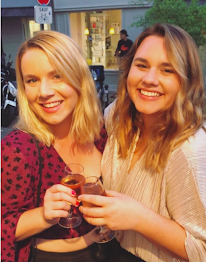 I spent years skipping out on a toner in my skin care routine out of laziness mostly, but I also didn't realize it was meant to be part of your routine. After reading up on it, I have picked up a super basic cleanse-tone-moisturize nightly routine and have really enjoyed the results. My skin is definitely not perfect, but it seems to be better balanced and hydrated than before. 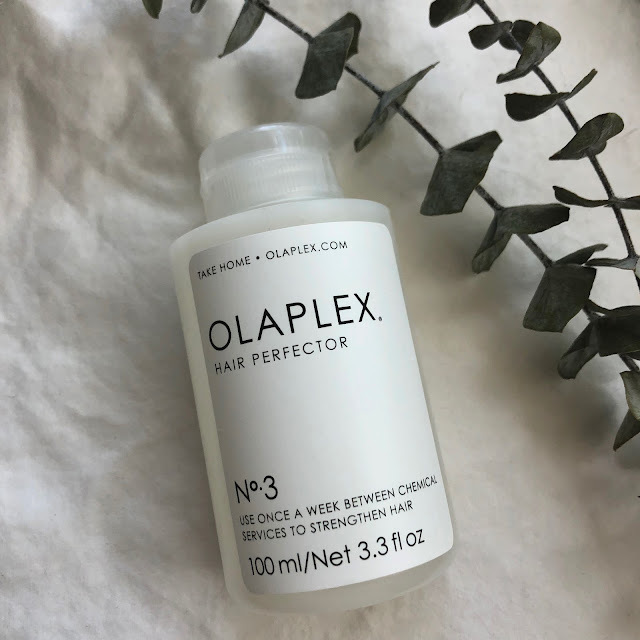 I will sing the praises of Olaplex until I go to my grave: this stuff is miraculous. The first time I used this product I left it on over night and washed it out the next day. My hair literally felt twice as thick, I was floored. I've used some great hair masks geared toward hydrating and protecting my strands, but have never felt such a difference in my hair as when I used this. I've also bleached my hair twice and am thankful to have maintained super healthy strands because of Olaplex. They are hair gods in my book. 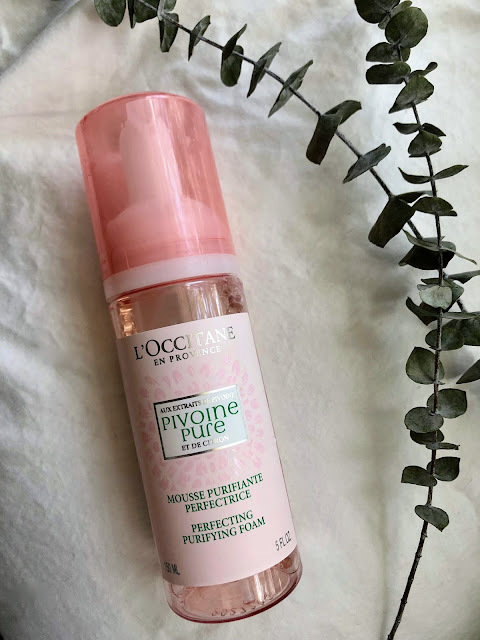 I don't use many L'Occitane products, but I absolutely love this one. It's a foaming face wash that removes makeup and dirt incredibly well with just your fingertips - no rags, scrubbies, or wipes required. It is my go to on nights where I have loaded up on makeup or feel tired (or sunburnt or sick or lazy) because it's incredibly gentle and easy to wash your face quickly and feel clean. No exfoliating scrub here, just soft suds.